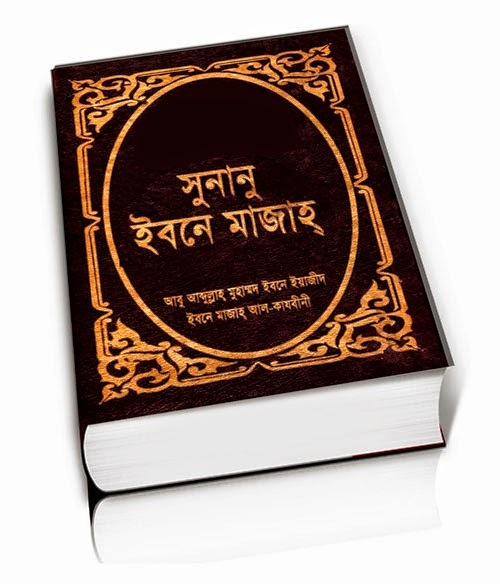 After Read This Book, Please Share with Your Friends. Start With The Name Of Almighty Allah. your site is very good and informative. Is this Islamic foundation related? Brother .